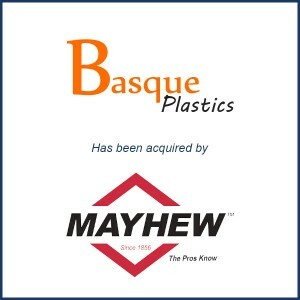 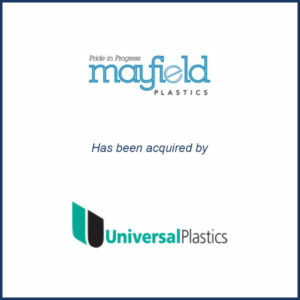 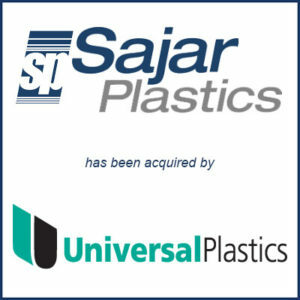 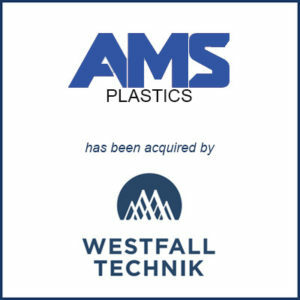 MBS has advised on over 100 successful M&A deals in the plastics industry. 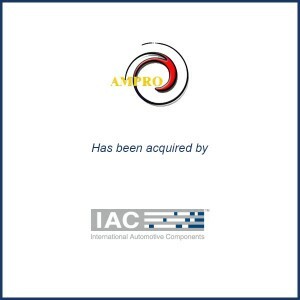 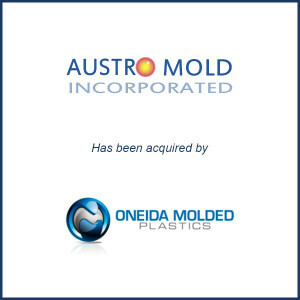 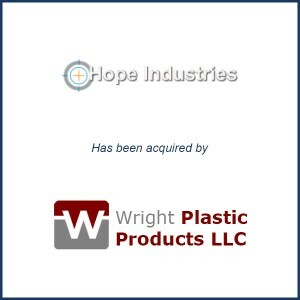 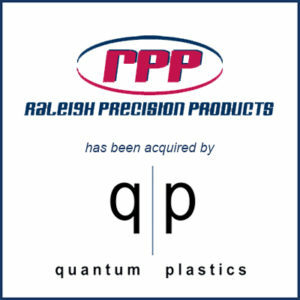 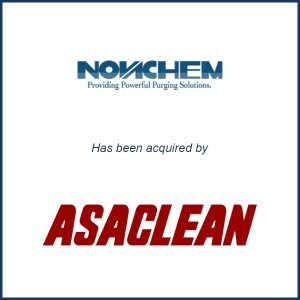 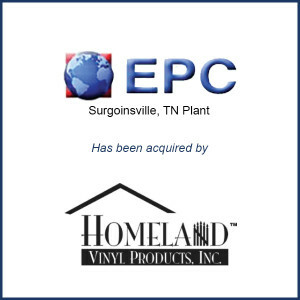 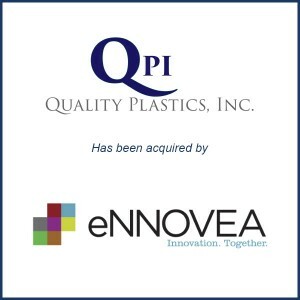 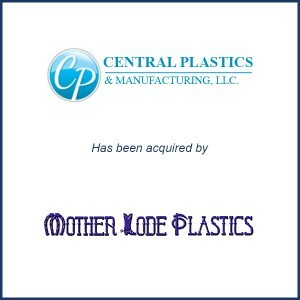 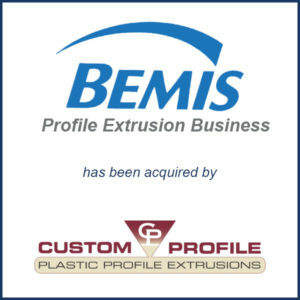 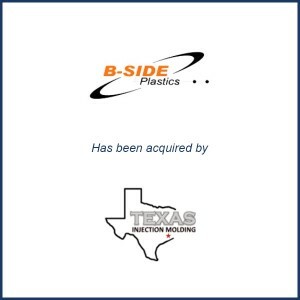 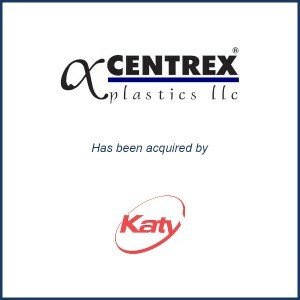 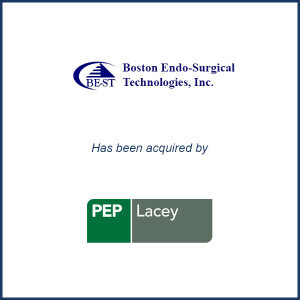 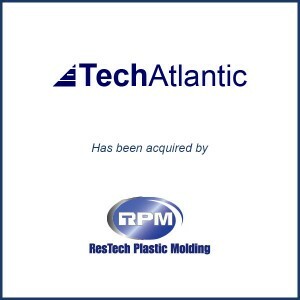 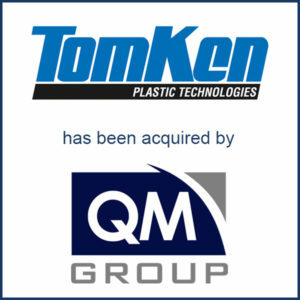 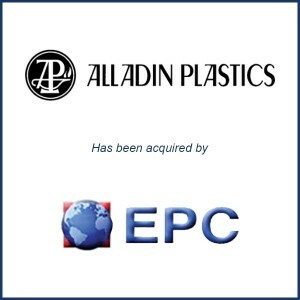 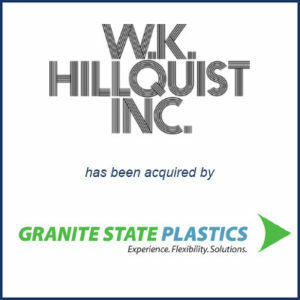 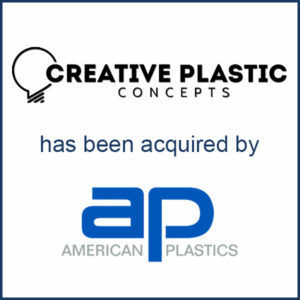 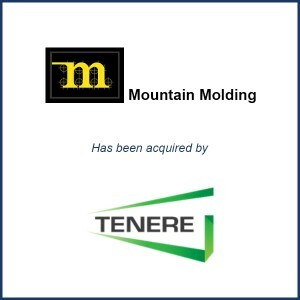 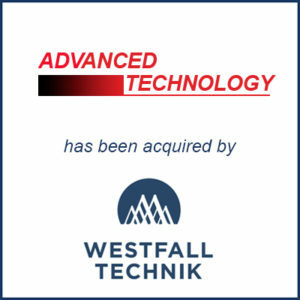 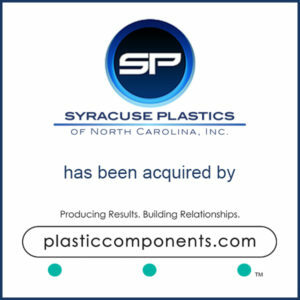 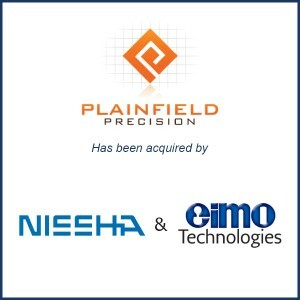 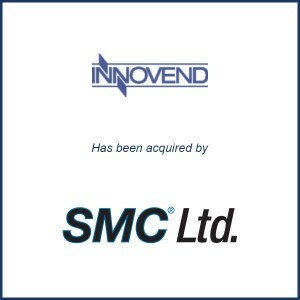 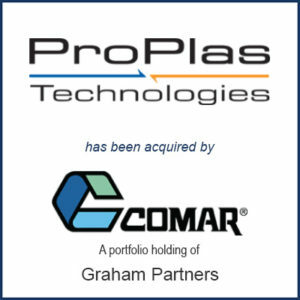 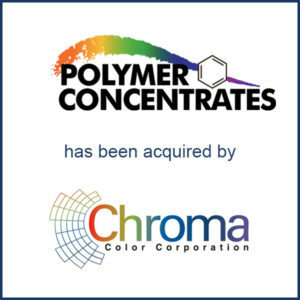 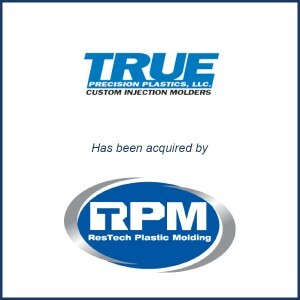 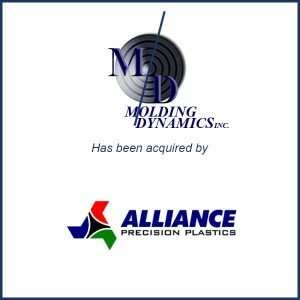 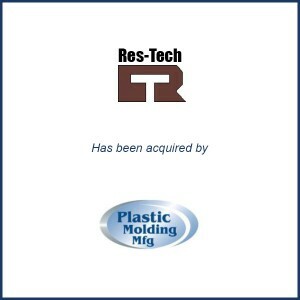 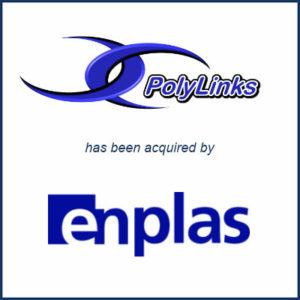 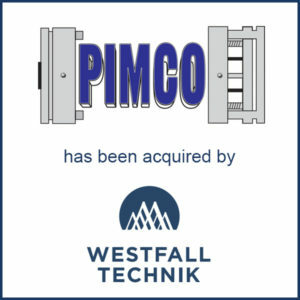 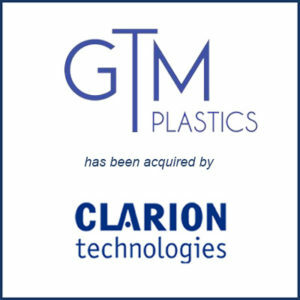 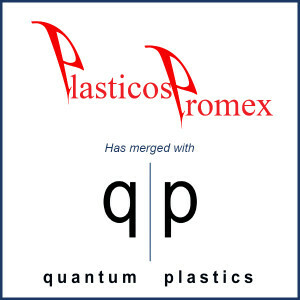 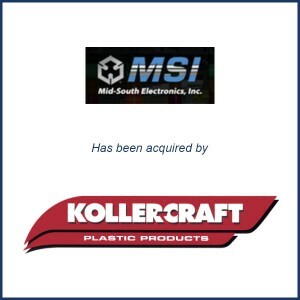 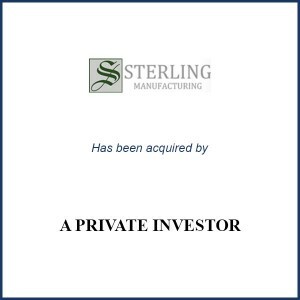 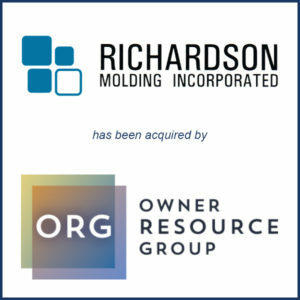 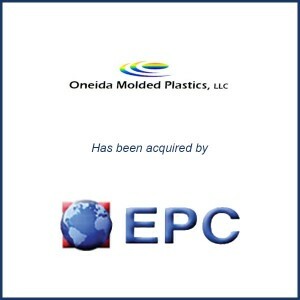 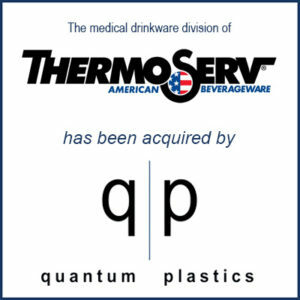 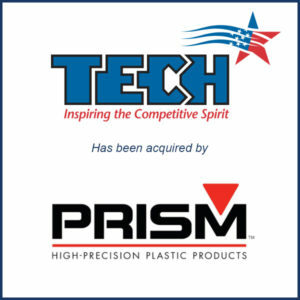 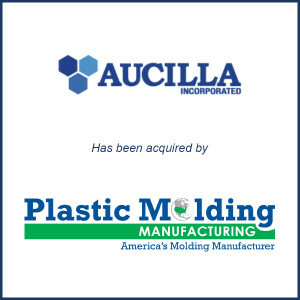 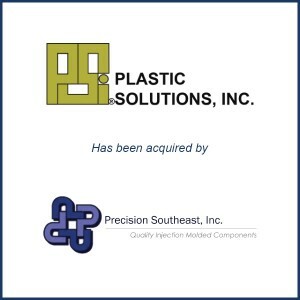 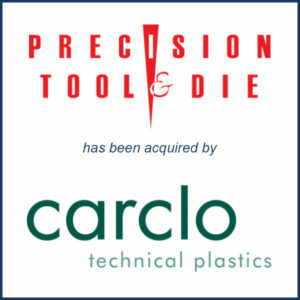 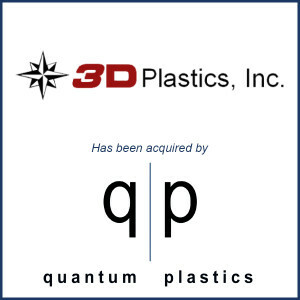 These transactions have involved both custom and proprietary injection molders, blow molders, thermoformers, profile extruders, raw materials companies, and other engineered component manufacturers. 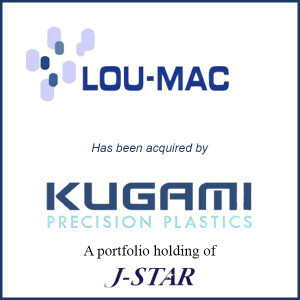 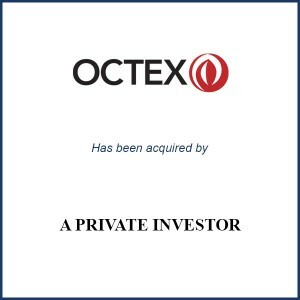 The majority of our transactions involve buyers and sellers located in North America, but we have also completed a variety of cross-border deals throughout our history. 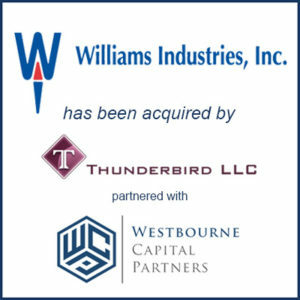 Transaction values typically range between $5 and $100 million.